Nothing but great things to say about the we the best team keep killing it never a disappointment to see what heat you bring next!!! DjKaled always killing it. Much love and respect. God is the greatest. 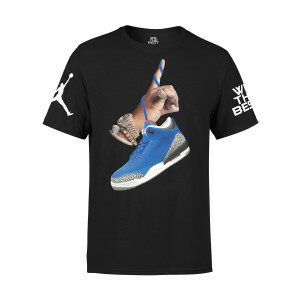 Love this shirt and these shoes have to be the freshest 3’s I’ve seen yet. Wish I had the option to buy them. Love this! The wait is over! I support thefatherofasahd from one father to another. Awesome t-shirt! Khaled THE FATHER OF ASAHD always killin it! 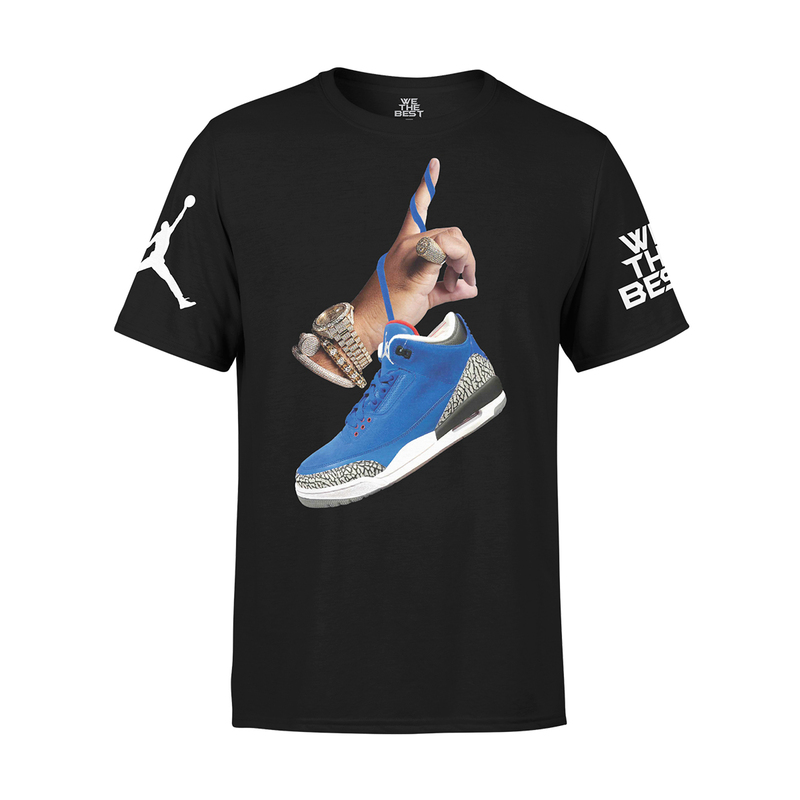 Blessed to be part of WE THE BEST family by purchasing this item!